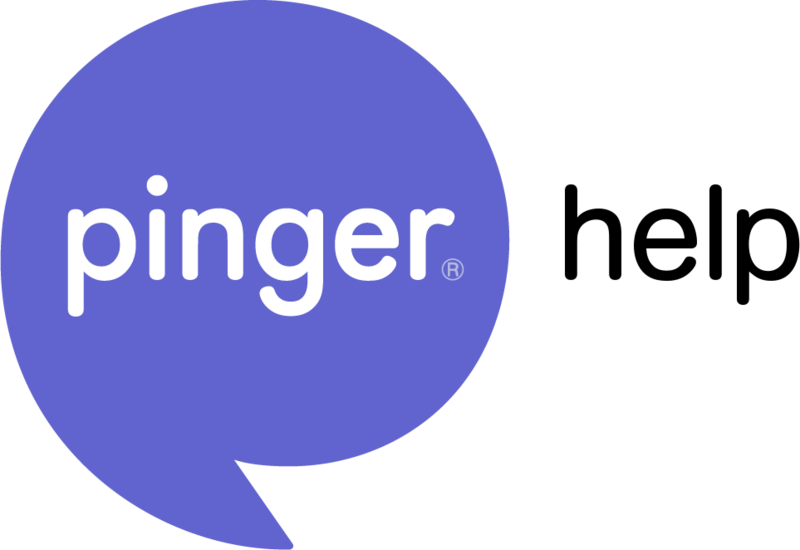 What happened to Pinger Desktop? In September 2015, Textfree Web took it's place. The main difference? Textfree Web lets you chat from a web browser instead of a downloaded desktop application. That means you can access your Textfree account from any computer, mobile device, or tablet with Internet access. Plus, the updated design makes it faster and easier to send texts! You can even use your same username/phone number and password to login to Textfree for Web! Send and receive text and picture messages on your PC, Mac, iOS or Android mobile device, or tablet for free! Login to Textfree Web with your existing account and text away! 3. Enter in your current and desired password and click update! 1. Click "Trouble Logging in?" 3. Click Send - make sure to check your spam folder if not found in your inbox right away! 4. If you did not receive the verification, click on Re-send verification email, and make sure to check your spam folder! Click HERE to learn how to send a text on Textfree Web. Having trouble with Textfree Web? Head to this link for solutions.